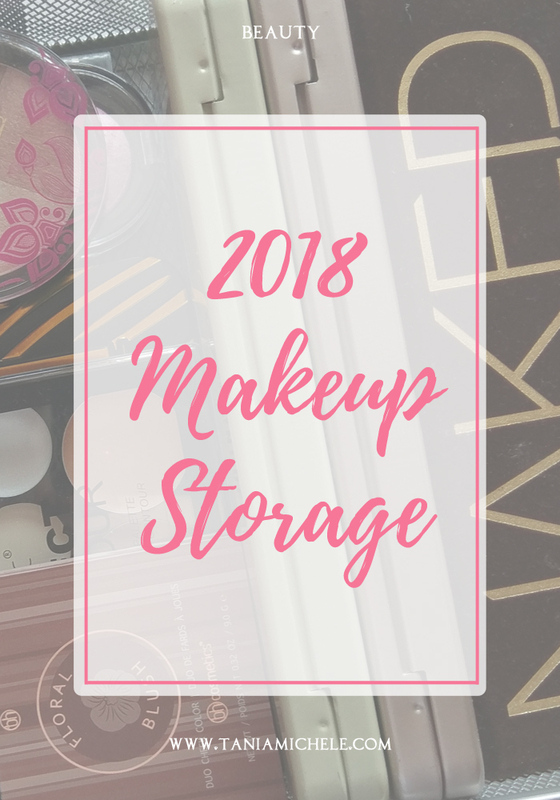 A new year meant it was time for me to sort out some of my bedroom and that meant starting with my makeup storage. The last time I showed you how I stored everything was back in 2014, which came in two parts! Since then, my collection has grown a bit, but it's a little more refined now! So I thought this would be the perfect time to show you my new storage! 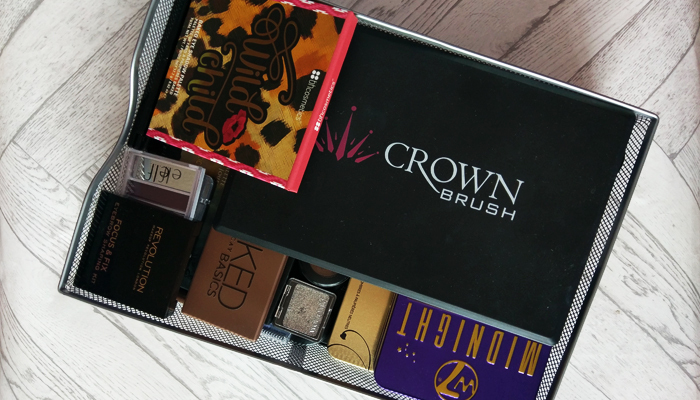 I use a four drawer filing unit for my makeup! 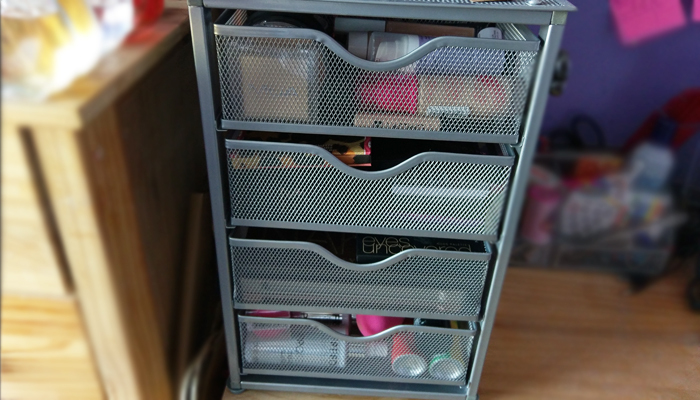 It's cheaper than a lot of fancy makeup storage units, and is a lot smaller than the ones I've seen from Ikea, but this is the perfect size for me. It's sat on my desk - excuse the mess in the pictures, I was too lazy to tidy properly! This was £22.99 from The Range, and is the much larger version of the tiny one I've been using for the last 4 years. 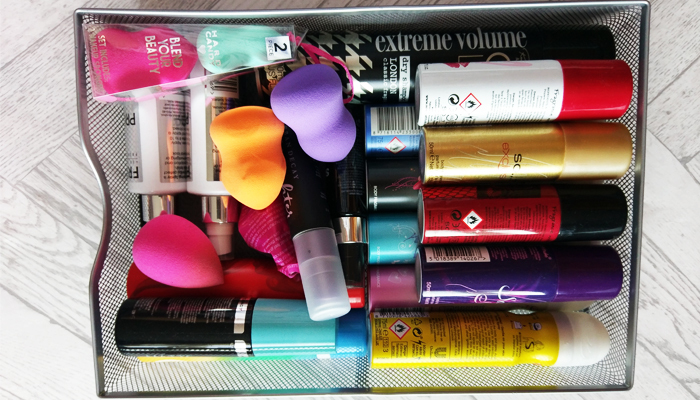 The bottom drawer holds my one dry shampoo, and all of my body sprays. It's also home to the few setting sprays that I own, plus my sponges! There's no particular order to this drawer, as I just threw in the last things I had, so this could do with a sort out! 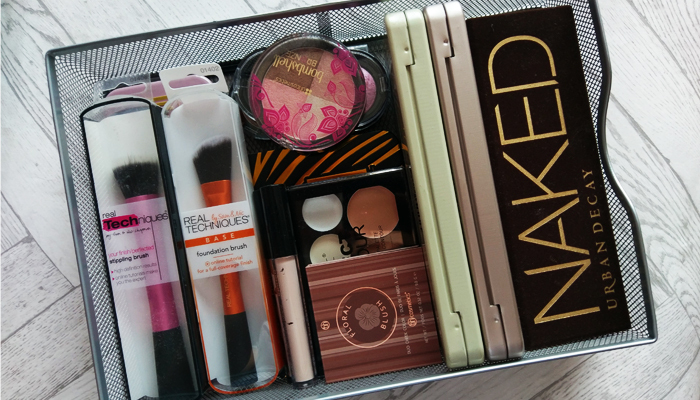 The third drawer is home to my Real technique brushes that I've not yet used, as well as my bronzers, W7 palettes, and my treasures Urban Decay Naked palettes. I have a few primers in here that are rolling around as well! Second draw is filled with all my other eyeshadow palettes, and two eyebrow kits. There's even a few mono shadows under the Crown Brush one! 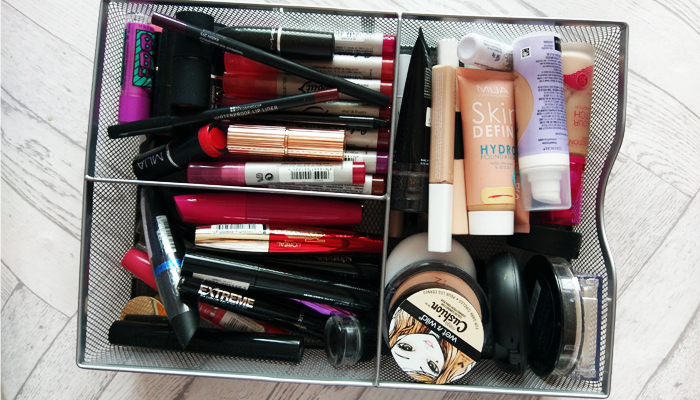 This draw gets rearranged frequently, depending on what mood I'm wanting for my eye looks. 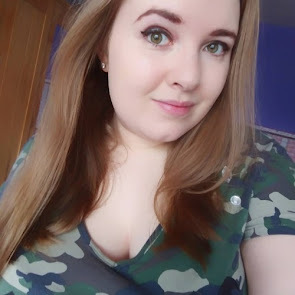 Currently using the Wild Child BH Cosmetics platette, so that's at the front. 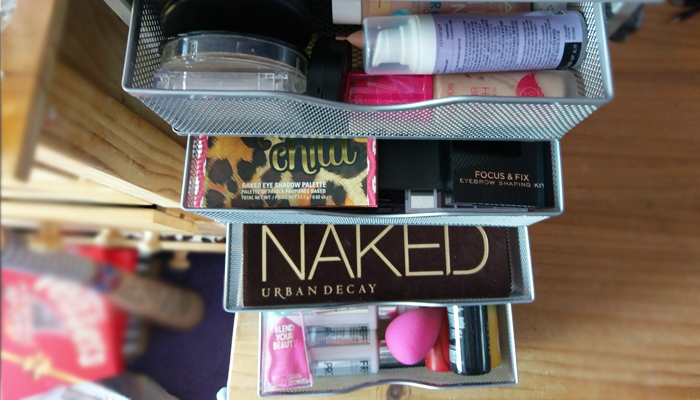 The top drawer of the unit is split into three sections, which is an ideal way for me to store all my longer items! In the front, and largest section, are my foundations, concealers, and powders. I use these more than my other products, so they're front and center. 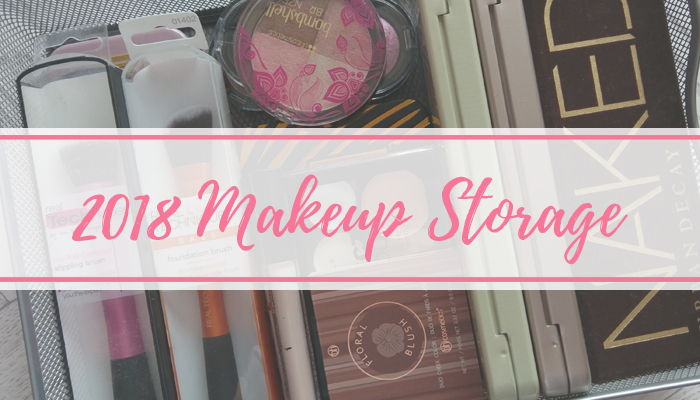 Behind that, we have a section which is filled with all my mascaras, eye liner pencils, gels and pens.The third section is housing my many, many, lip stains, and the few lipsticks I actually like! Last count, I had 20 lip stains, so the section is pretty big! Wow you have loads of makeup. I got rid of lots of mine when I moved in with my boyfriend, I used to have one of those drawers on wheels for it!